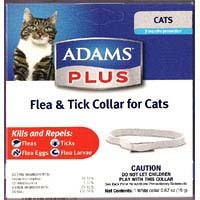 "Adam Plus Collar Large Dog 25"" 1 PIECE"
"Adams Plus Cat Collar Cat Collar 12"" 1 PIECE"
Adams Plus Breakaway Flea and Tick Collar for cats and kittens. 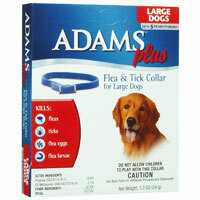 Buy Adams Plus waterproof collar for cats with free shipping. 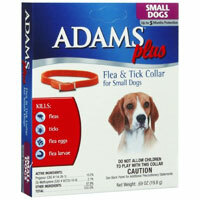 Adams Plus Flea and Tick Collar prevents pests infestation for 8 months. Applicable for cats of 12 weeks & more.